A few weeks ago I finally got to attend an event I'd been super excited about for some time! 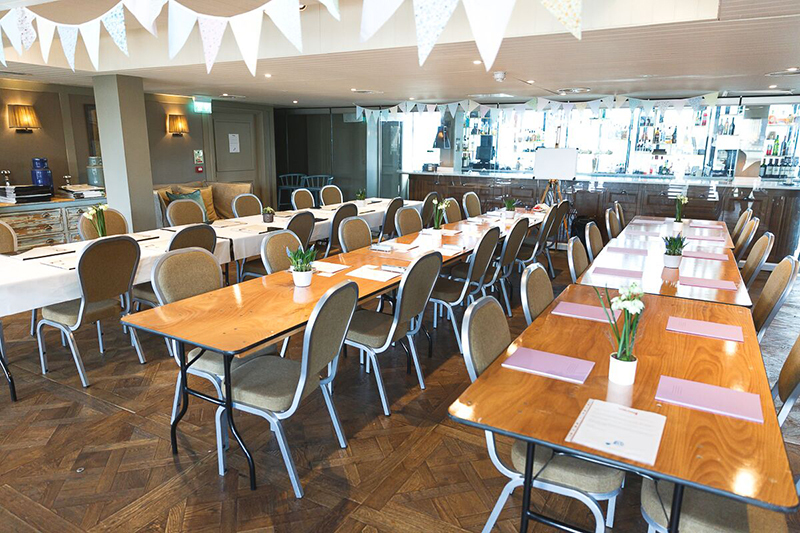 Organised by Viking Direct, their day of arts and crafts - dubbed the Viking Arty Party promised to be filled with mini classes taught by expert crafters. With my wedding right around the corner, I was very pleased about trying my hand at some useful DIY skills! 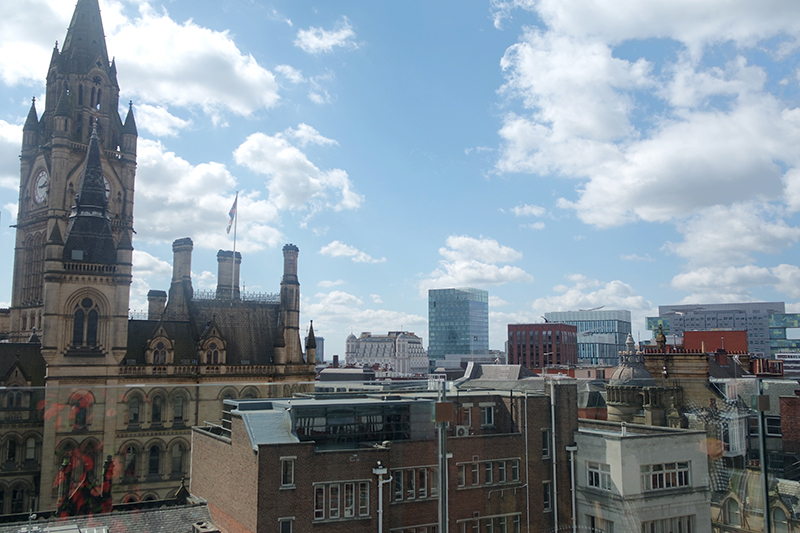 All hosted at the fabulous King Street Townhouse Hotel, in our own private room with a roof terrace on an absolutely gorgeous day. 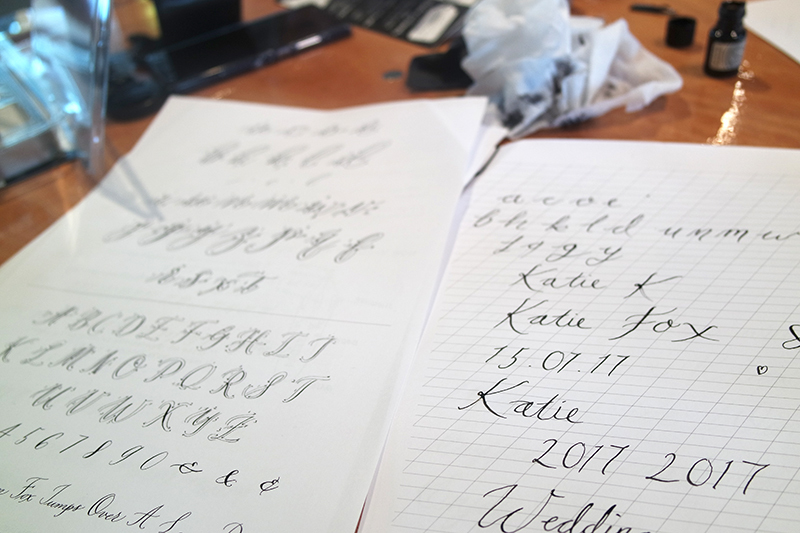 This calligraphy class with the incredible, Joyce was the one I was most looking forward to and my favourite of the day. 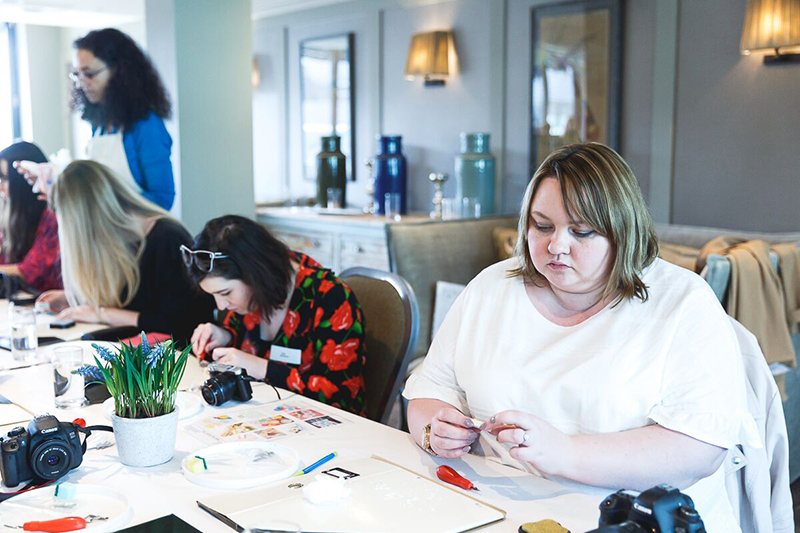 I'd had a mini class with Joyce before at a blogger event I'd organised and I was super keen to pick up more tips from her before writing out my wedding invites! 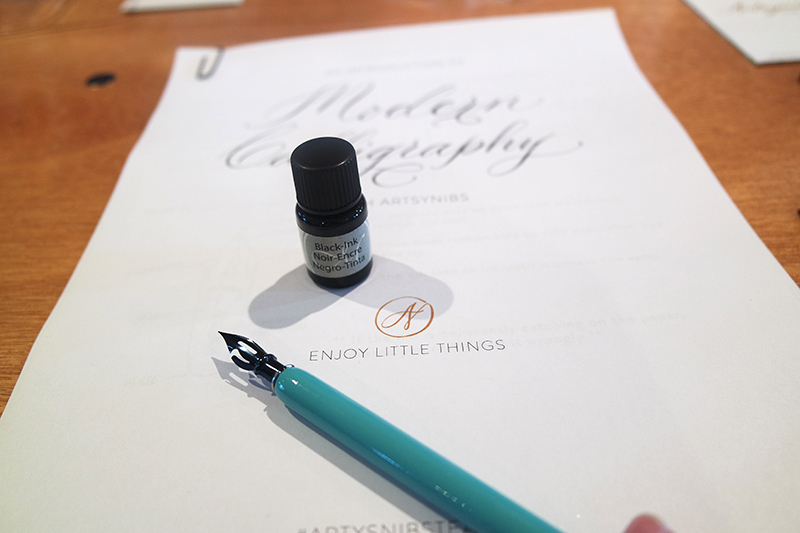 As part of our session, we were all given a set to take home from Manuscript, containing a pot of ink, a nib holder and three different styles of nibs. After Joyce's first session, I'd bought some supplies of my own to practise with but I'm really enjoying using this set! 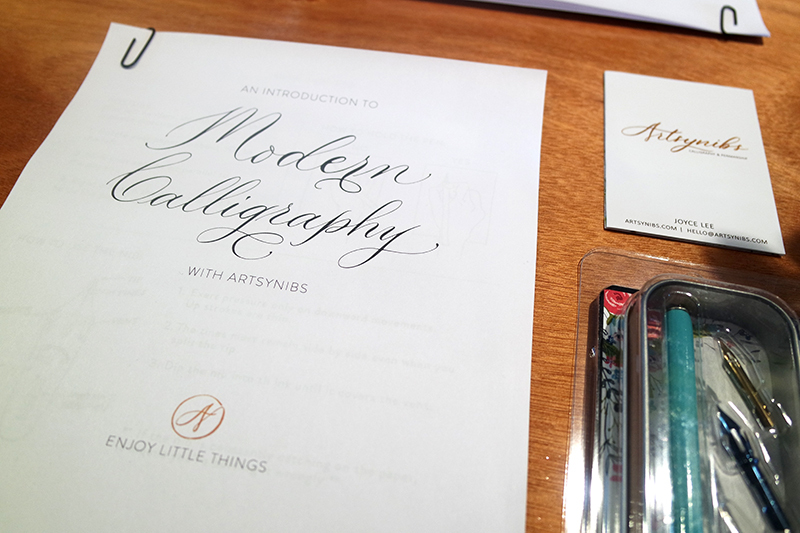 It's really good value to buy and I'd highly recommend it to anyone starting out with calligraphy, it even contains a little beginners guide. Even though I'd done this before, I have to admit I struggled a little at first! Once I got into it with some expert advice from Joyce, I found my wording was looking a lot better. 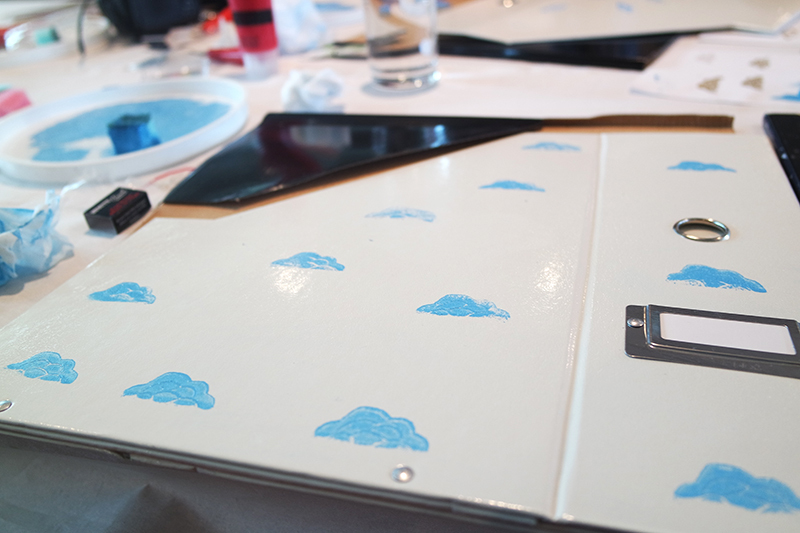 Next up was notebook customisation with craft collective, The Crafty Hen. This one was definitely a nostalgic experience, reminding me of school homework at the beginning of term when we were tasked with covering our exercise books - just like back then, the decision of what materials and colours to use was a tough choice! Plans for my notebook quickly became a bit ambitious and I really struggled to finish it on time! 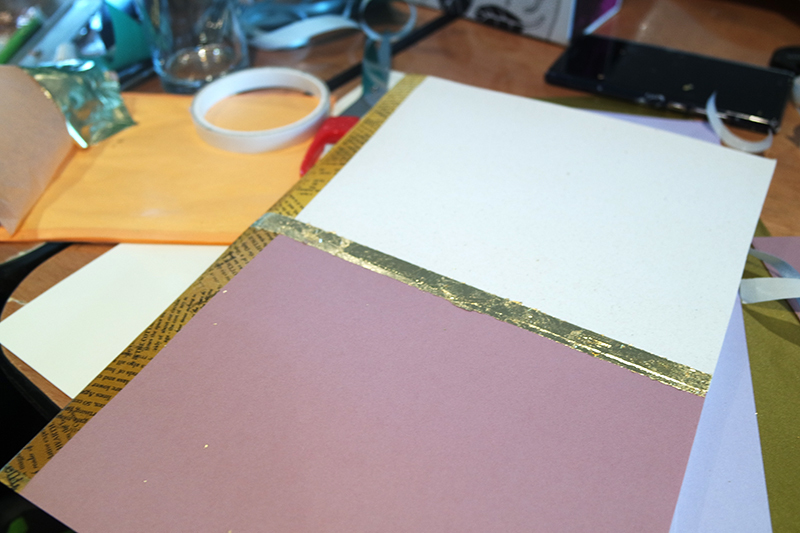 Fortunately I was able to give it a final flourish with some gold leaf foil. I used various shades of coloured card, attached with double-sided tape, finished with some vintage-style wash tape. 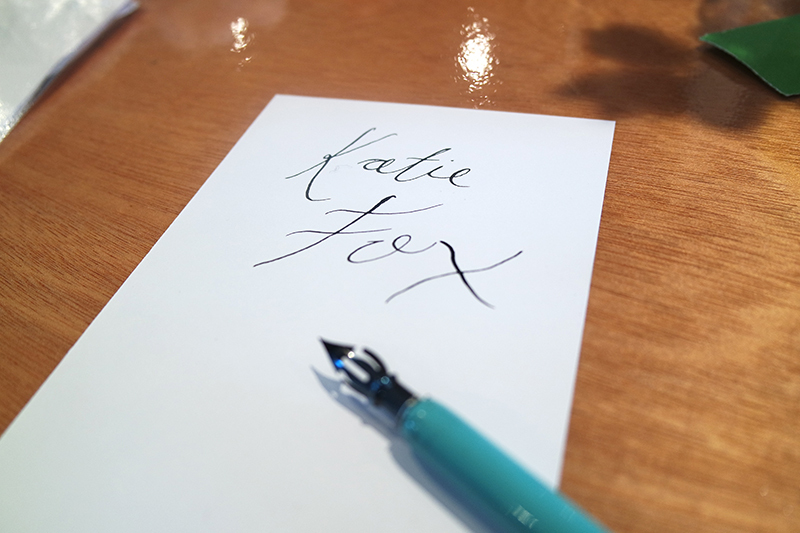 I was really pleased with how my notebook turned out and it's given me plenty of ideas for creating our own personalised guest book at the wedding (if there's time!). My last crafty session of the day was with Stacey, also of The Crafty Hen. 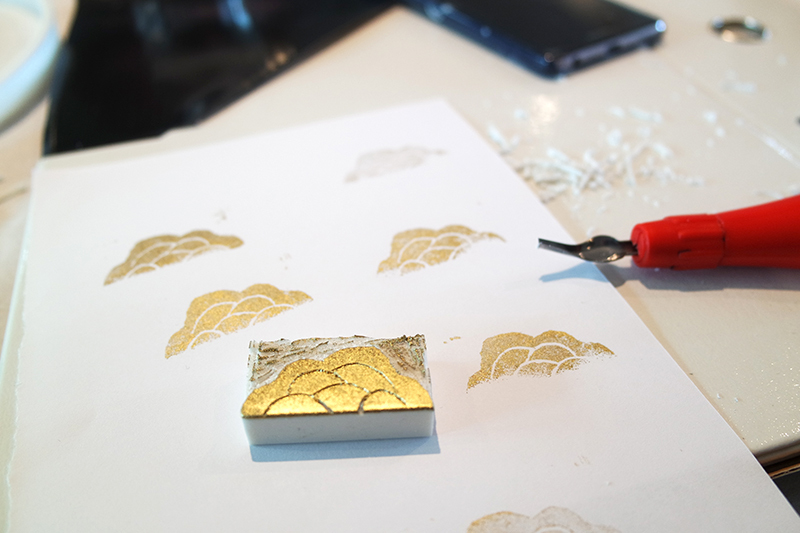 Stacey showed us how to create our very own rubber stamp, all from a simple eraser! She told us that for creating a rubber stamp, the simpler the better. 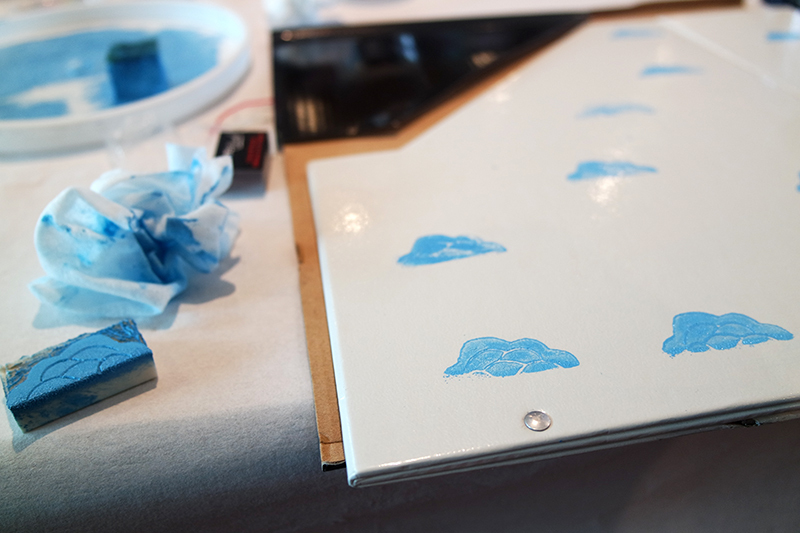 Thinking I was going fairly safe with a cloud design, I still struggled to get the print effect just right. We decorated plain office folders with our designs - an easy way to brighten up something everyday. 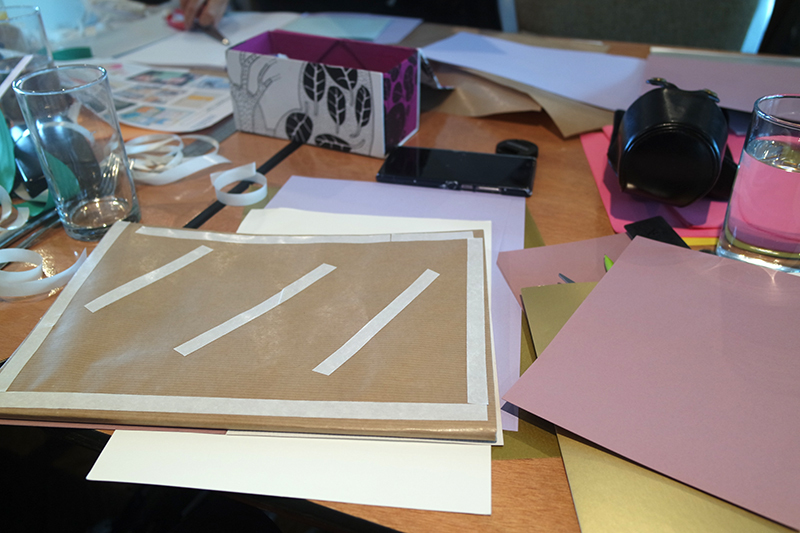 I really enjoyed this event; something a little different with lots of lovely people and new skills being learnt! 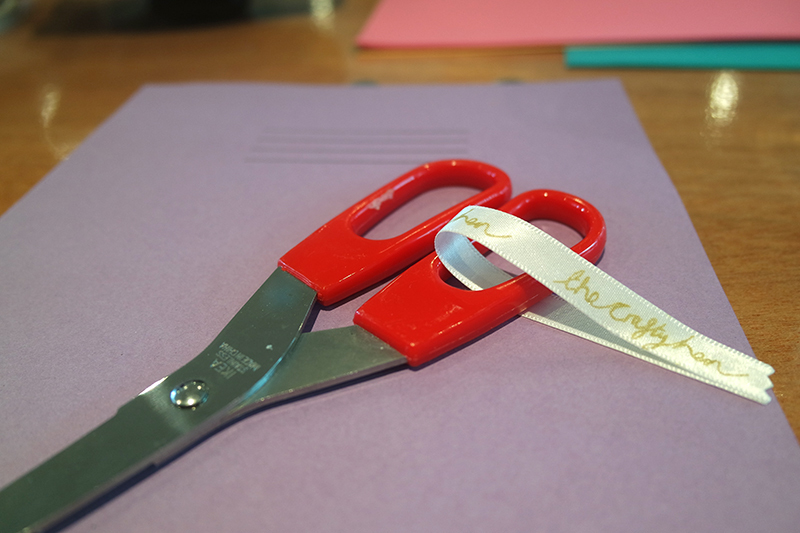 I can't wait to try out some of these new crafts in prep for my wedding next month. Thanks for having me, Viking!